Entry is now open for the BP Portrait Award 2018, the most prestigious portrait painting competition in the world. 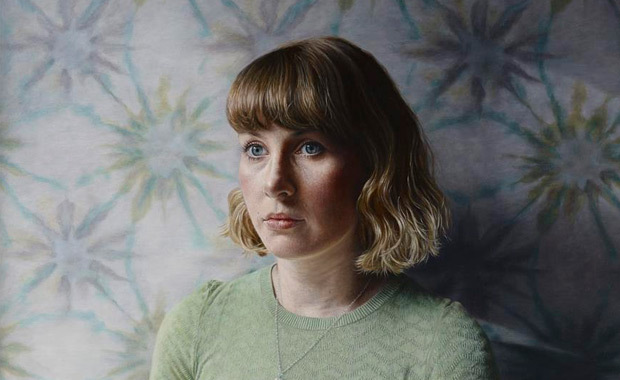 With an increased first prize of £35,000, the Award is aimed at encouraging artists to develop portraiture in their work and over the past twenty-eight years it has launched the careers of many renowned artists. The competition is limited to one entry per artist. The work must have been completed after 1 January 2017. Selection includes two rounds of judging, one for the second round of judging and one for the exhibition. All entrants will be notified if their work has been selected for the second round of judging by 9 February 2018. The result of the second round of judging will be announced by 8 March 2018. The BP Portrait Award 2017 received 2,580 entries from 87 countries. Judged anonymously, 53 portraits were selected for the exhibition. The entry fee for the BP Portrait Award 2018 competition is £40.